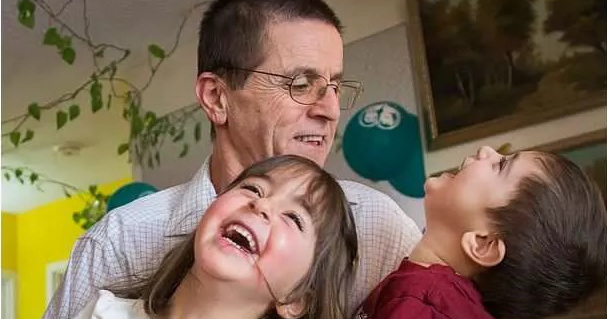 CUPE welcomes the news that Dr. Hassan Diab is back home in Ottawa with his family after more than three years in solitary confinement in a maximum-security prison in France. Dr. Diab, a sociology professor and a Canadian citizen, was charged in 2008 with the 1980 bombing of the Rue Copernic Synagogue in Paris. He was later extradited to France on evidence the extradition judge described as “convoluted, very confusing, with conclusions that are suspect.” All charges have now been dropped. Hassan and his supporters have always maintained his innocence and CUPE was deeply concerned that Hassan may be wrongfully convicted under France’s anti-terrorism laws, based on deeply flawed and false evidence. His release follows eight previous orders for his conditional release by four French judges which were all reversed on appeal. Hassan’s case has exposed deep flaws in Canada’s extradition treaties with other countries which could render other Canadian citizens vulnerable to the same unjust treatment, or worse. A review of Canada’s extradition treaties must be conducted by the Canadian Government to ensure no other Canadian faces an ordeal like this again.